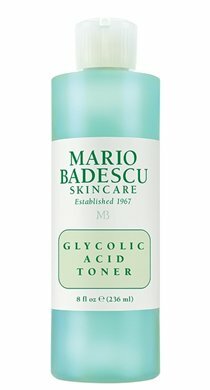 I always go looking to try new products and once I start reacting or breaking out, I run straight back to my safe haven. Kinda of like a kid would run back to her mother. That is the relationship I have with the brand Mari Badescu. I first discovered it from a friend years ago, and then my cousin came home from Texas and he was looking so radiant. 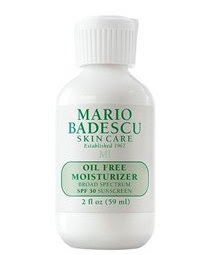 I had to ask for his regime and all he uses is Mario Badescu. At that point I was sold, I bought the glycol foam cleanser, vitamin C serum, the glycolic toner, I have used a range of masks, facial sprays, moisturizers, acne treatments and so much more from their collection. The brand has been expanding and FYI their products are all amazing. 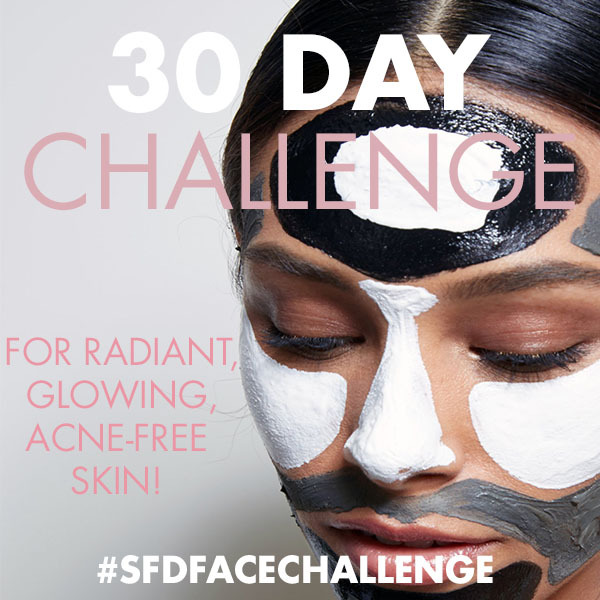 I have used the products to get rid of acne, I have used it for radiant skin, even to even-out my skin tone, and I always get great results from them. Ever tried Mario Badescu before? Im sure you can relate. 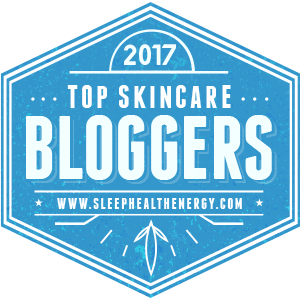 This is the best time to stock up on good skincare products. The weather is getting warmer and you can really improve you skin texture and look, plus they always have promotions on their website. 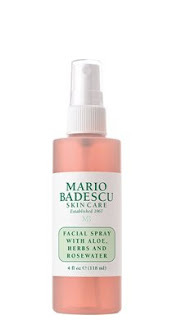 Whats your favorite Mario Badescu Product? 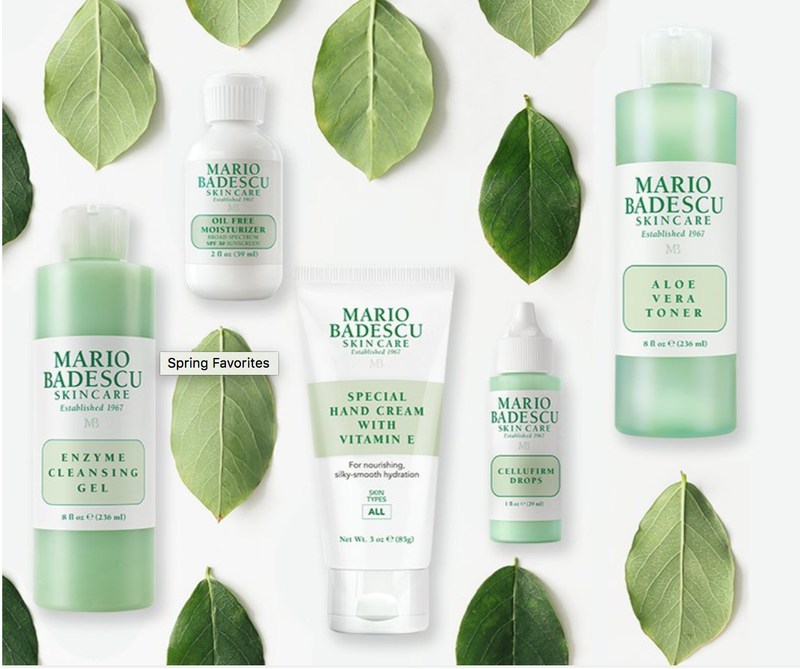 Magic happens when you find a skincare line you love. 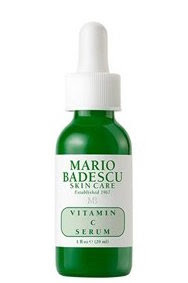 I first discovered her products about four years ago and became hooked on the serums and moisturizers. 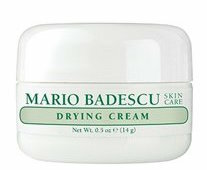 The brand was still somewhat under the radar at the time, but since then, the line has expanded to include cream blushes, body balms and hand creams. And, by the way, they’re all amazing. I have been using Obagi products every day, for years. Even before I worked in the industry and before I knew as much as I do now. 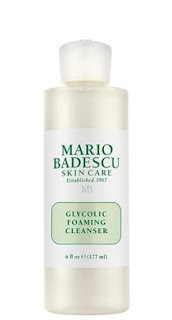 I have never changed my skincare routine, because these products have never failed me. I promise you, try these products today and you will not be disappointed with the results.